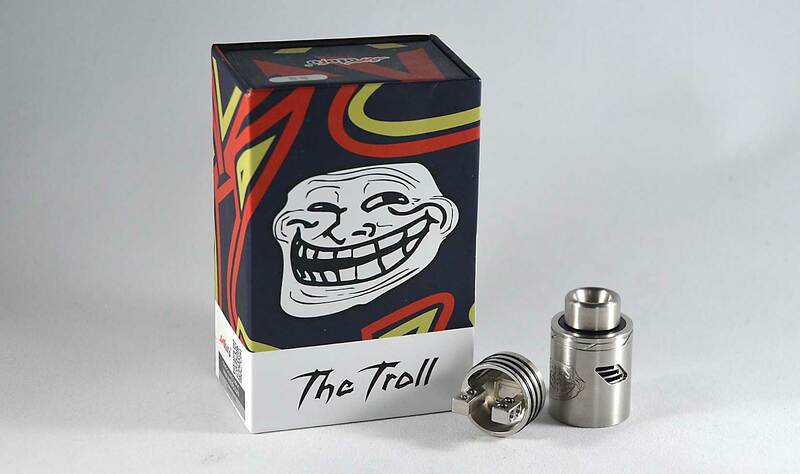 The Troll V2 RDA by Wotofo is the progression of the original Troll RDA, integrating an easy-to-use platform with dual post, dual terminal build deck, adjustable airflow control, and a deep juice well. 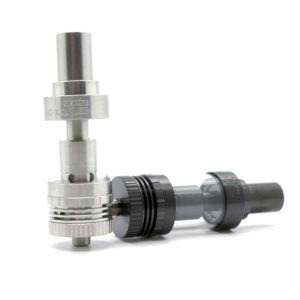 The build deck features the trendsetting two-post, dual terminal design, with each terminal post holes measuring at an astonishing 2.7mm in diameter to accommodate a plethora of build styles and coil structures. 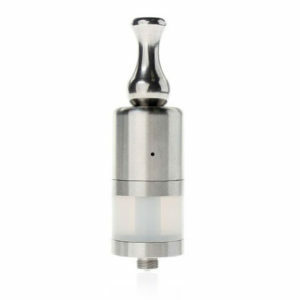 The juice well measures an ultra deep 10mm, and with a 22mm diameter trim, it is a large e-juice reservoir. Airflow implements an extraordinary functional mechanism, with the choice of dual triple slotted horizontal configuration or dual triple slotted diagonal configuration to feed into the chamber for precise and powerful cloud production. 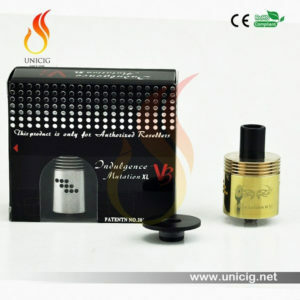 The 13mm widebore competition cap is built into the top cap, catering to cloud chasers for high performance capability. 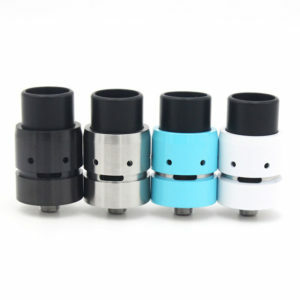 Built with one of the most comprehensive airflow systems combined with an innovative and easy to use build deck, the Wotofo Troll V2 RDA is a well-rounded, performance orientated platform.